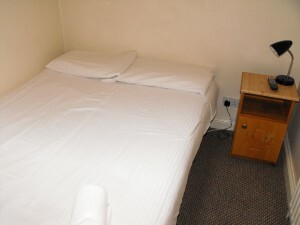 Hazelbrook Lodge is a sister property to Hazelbrook House, Hazelbrook Lodge offers budget, city centre accommodation. 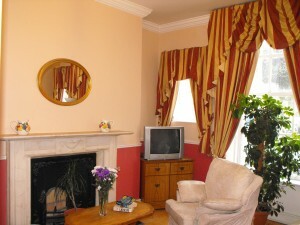 Hazelbrook Lodge is a traditional Irish Guesthouse in Gardiner Street Dublin. 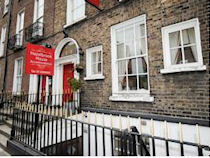 Gardiner Street Dublin is one of Dublin’s best known Georgian Streets; Gardiner Street Dublin is historically, culturally, politically and architecturally important due to its unique history. 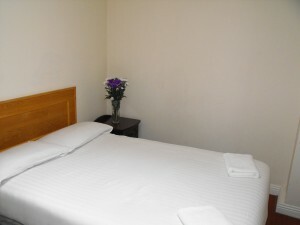 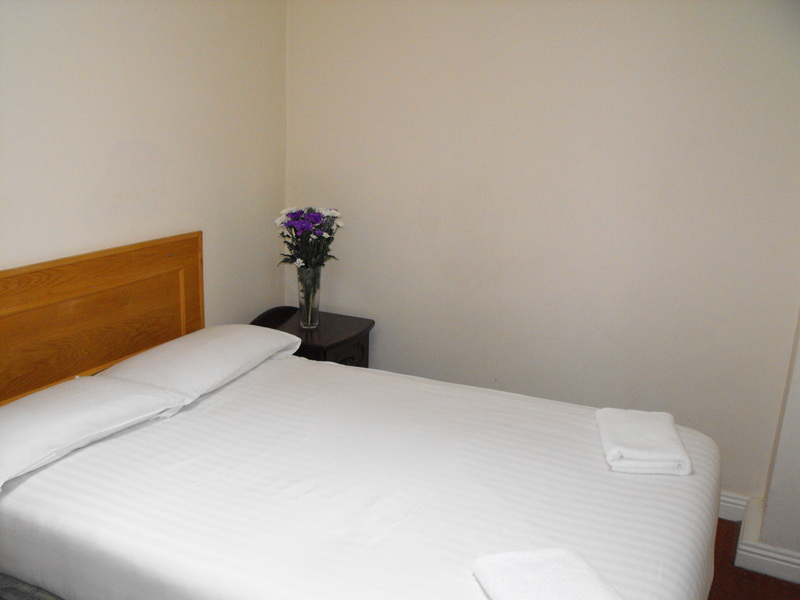 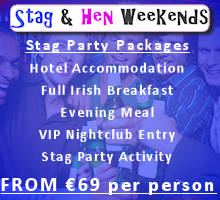 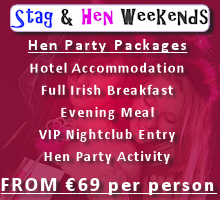 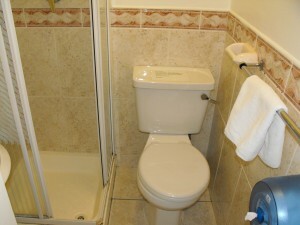 Hazelbrook Lodge offers comfortable and value for money rooms in Dublin City Centre. 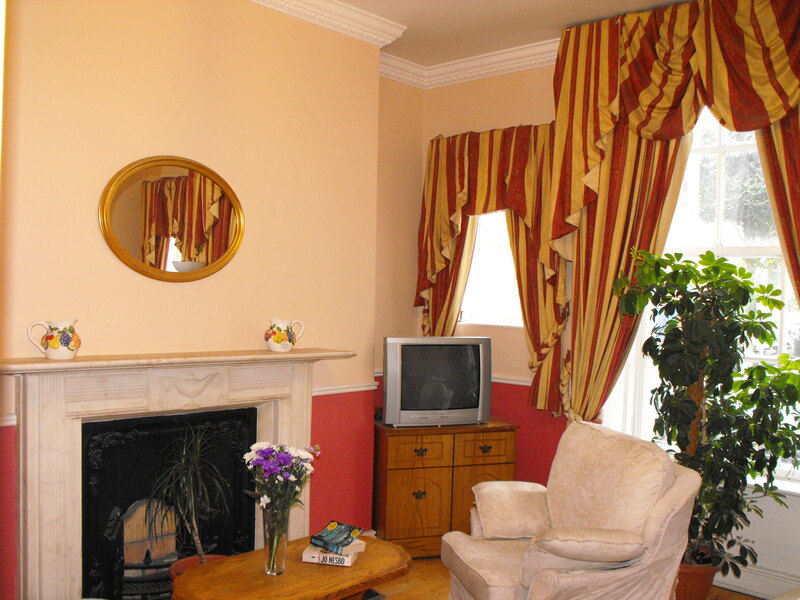 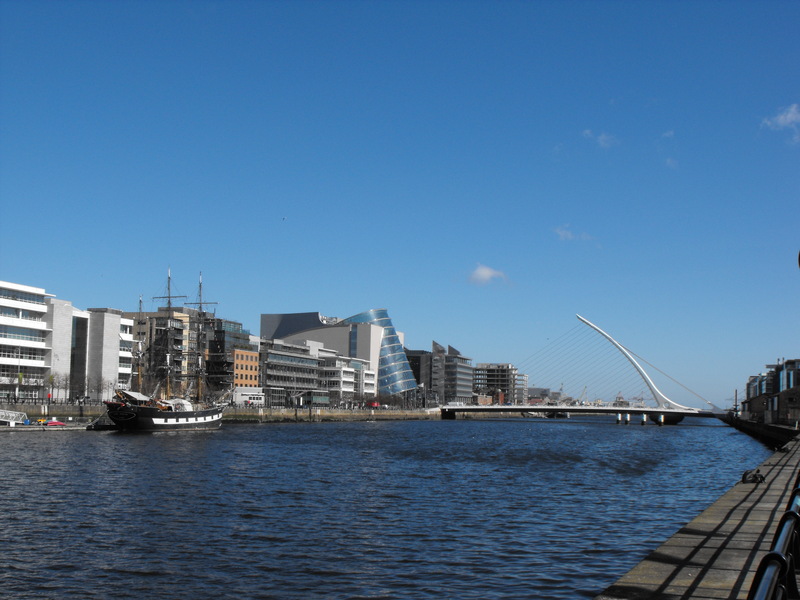 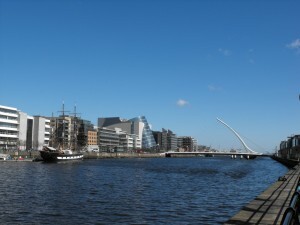 Hazelbrook Lodge is close to most of the major tourist attractions in Dublin, including major sporting venues such as Croke Park and music venues such as the O2.